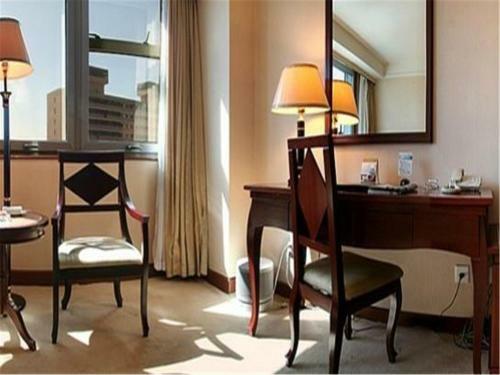 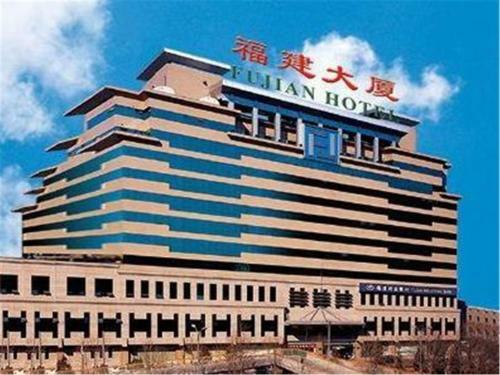 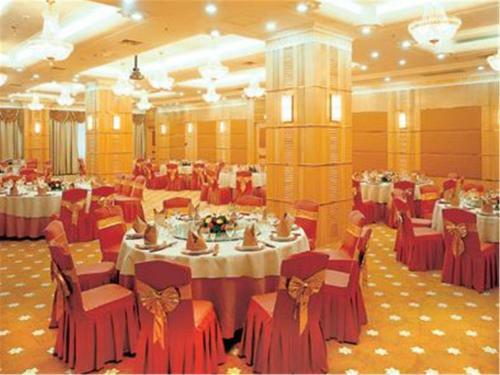 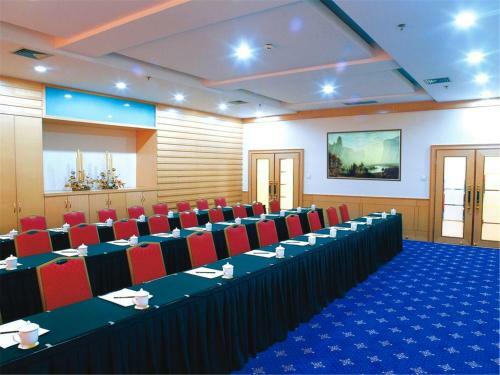 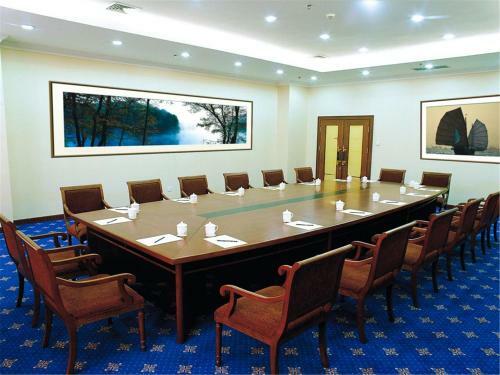 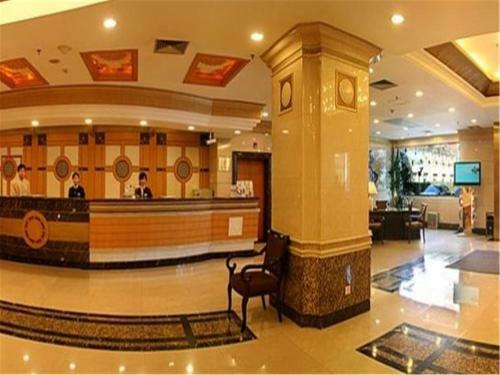 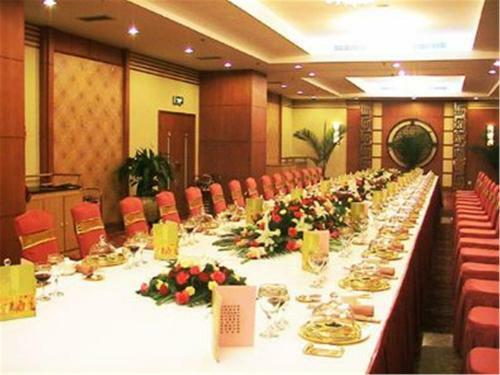 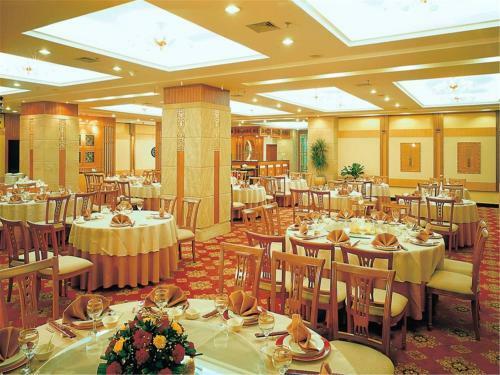 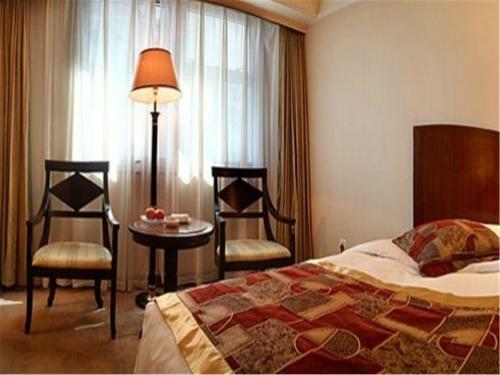 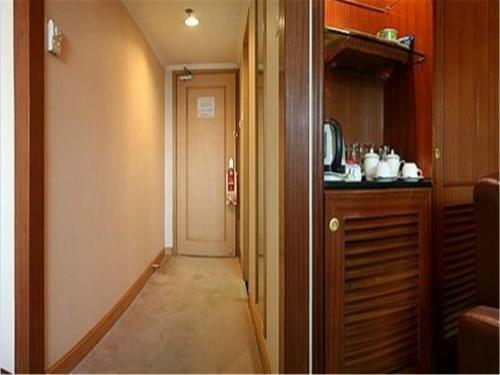 Fujian Hotel is located in Beijing, next to the Olympic Gymnasium Centre and International Exhibition Centre. 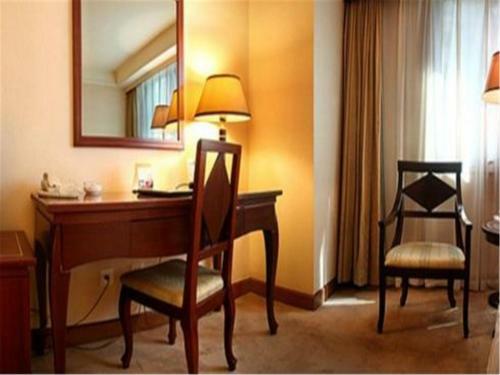 The 4-star accommodation offers free WiFi and 3 dining options. 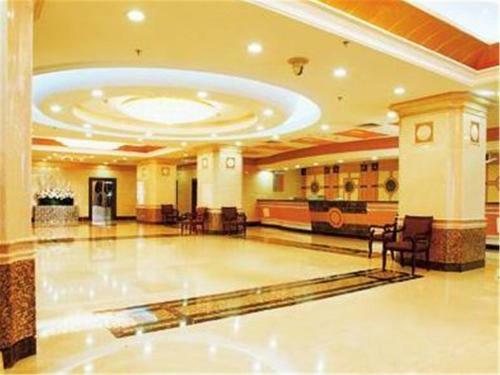 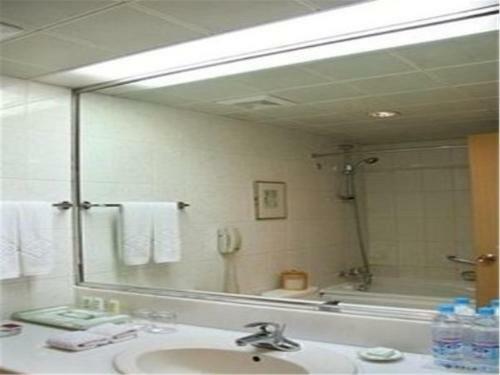 The hotel is 22 km from Beijing Capital International Airport and 12 km from Beijing Railway Station. 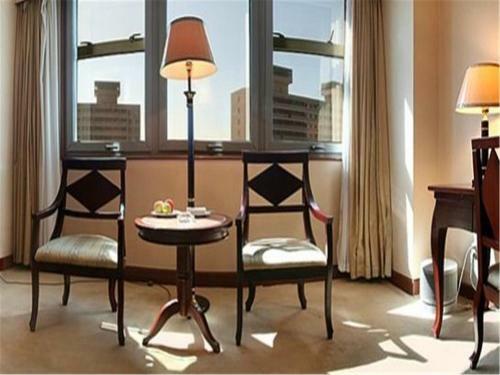 Attractions like Tiananmen Square, Wangfujing and Forbidden City are just a 5-minute drive away. 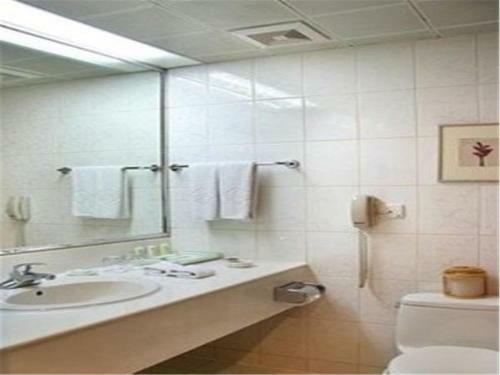 Olympic Forest Park is a 30-minute drive away. 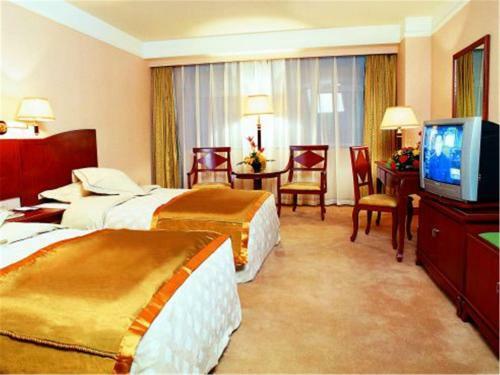 The spacious rooms at Hotel Fujian are comfortably furnished in warm colours. 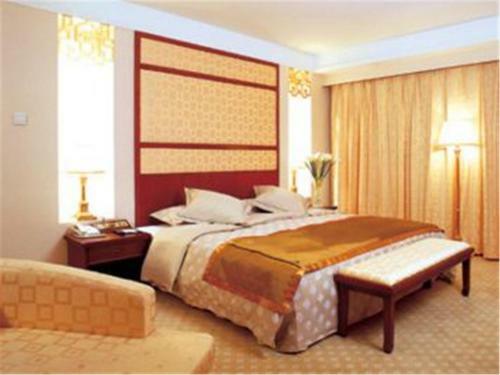 Goose feather quilts, a cable TV and minibar are included. 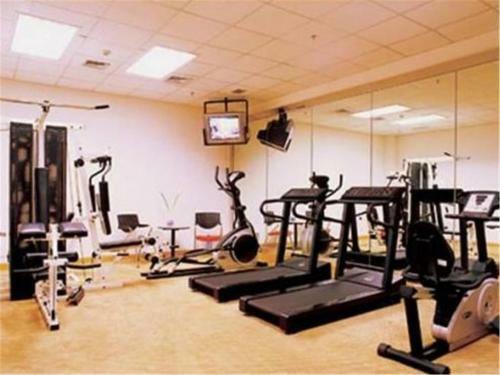 Guests can work out at the fitness centre, after which relax with a massage. 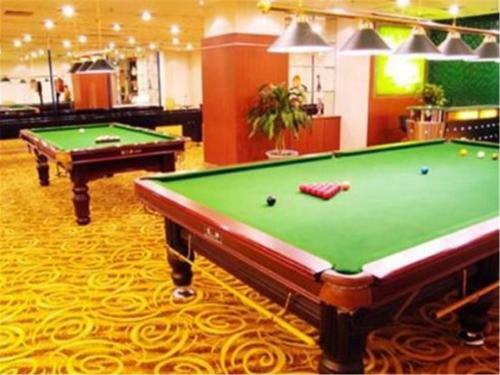 Evenings can be spent around the billiard table or singing in the karaoke rooms. 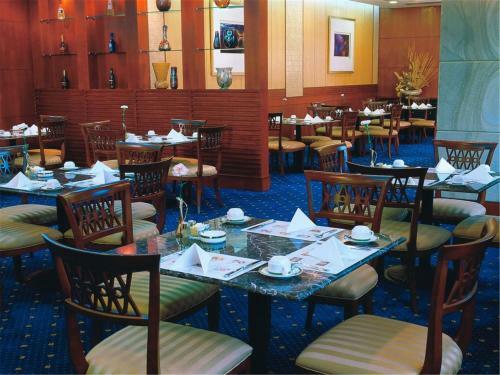 Bamin Chinese Restaurant serves authentic Fujian, Cantonese and Shanghainese dishes. 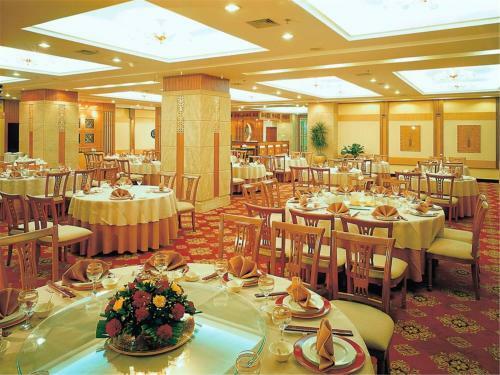 Delicious Western and French food are available at Marco Polo Western Restaurant. 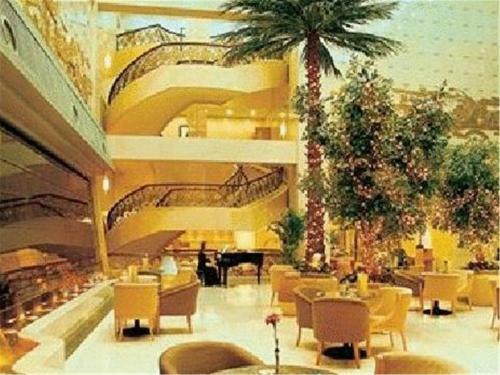 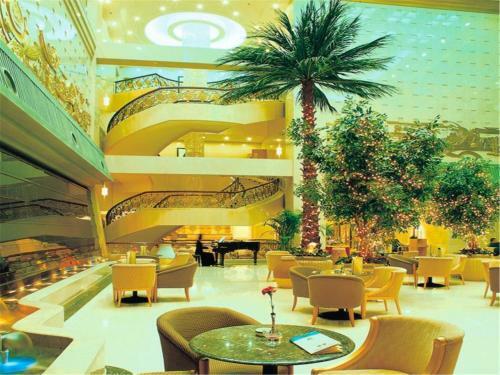 Refreshing drinks and live music can be enjoyed at Gulangqing Lobby Bar. 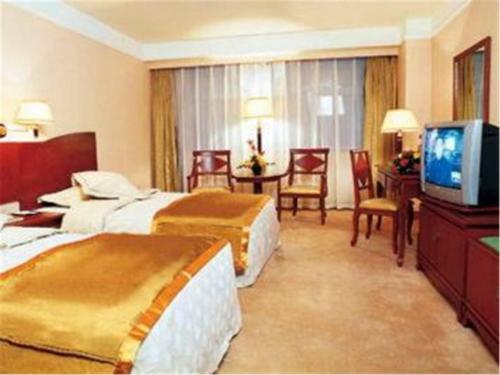 Цена: CNY 520.00 ... CNY 607.00; select dates below to get current rates.